Peer Mediation is designed to prevent a culture of Bullying from developing within our student community. Year 6 students are trained to resolve low-level conflicts using the skills developed during their whole day of training. The mediation helps our young children develop the skills of identifying the problem and then working towards a resolution in a non-judgmental, supportive atmosphere. The mediation process is clearly set out and follows specific steps to allow an outcome that is agreed to by both parties. Using students in this role has benefits for all parties. The younger children are sometimes more comfortable going to an older child rather than an adult and will discuss the issue more openly and come to an agreed resolution. It also teaches the older children how to think clearly about their own issues and how to develop possible solutions. During the training day prospective mediators work towards developing skills in understanding body language and feelings, developing active listening and reflecting, effective questioning, being assertive (as opposed to being aggressive) and brainstorming. They then practise these skills during role play following the six steps of mediation. 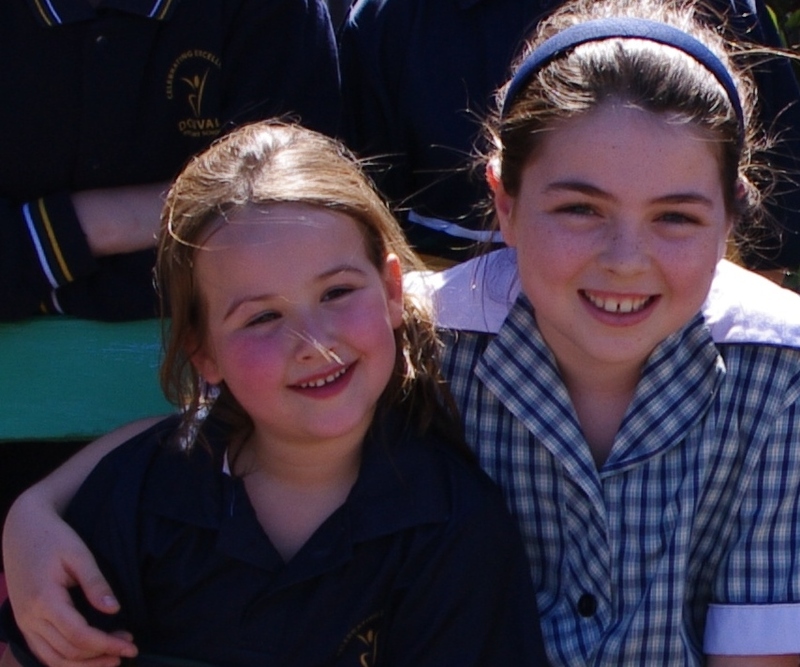 At Donvale we train interested Year 6 children to fulfill the role of Peer Mediators. 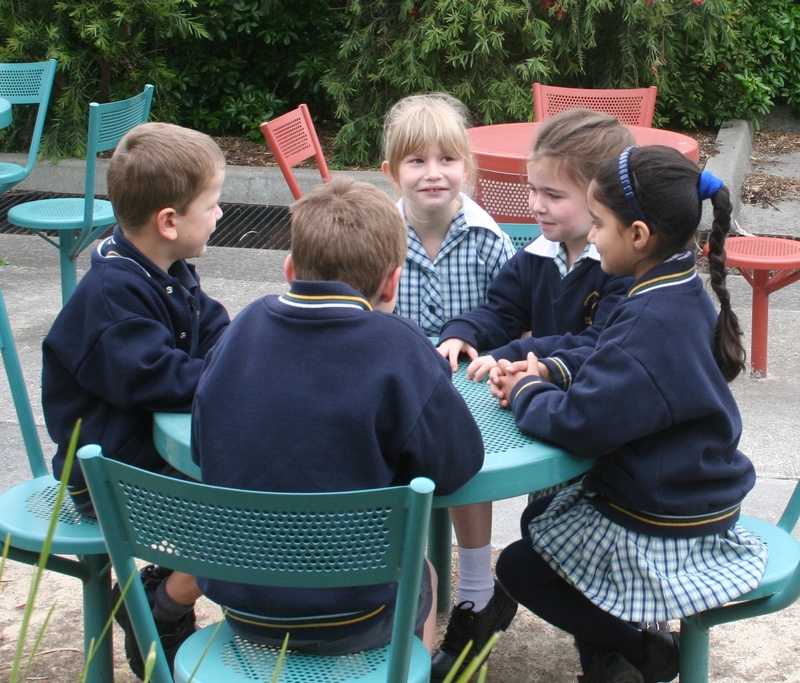 After training, children are rostered on a fortnightly basis to work with children in Foundation, Year 1 and Year 2. They wear bright jackets, have identifying badges and carry a clipboard to record their work. Peer Mediators are given clear guidelines on issues that must be referred to the teacher on duty, such as physical violence and highly emotional disagreements. If you have any questions about this valuable program please arrange a time to meet with either of the coordinators of the program, Ian McKinlay or Lashay Cartledge.